French cuisine fanatics – you need to know about this. 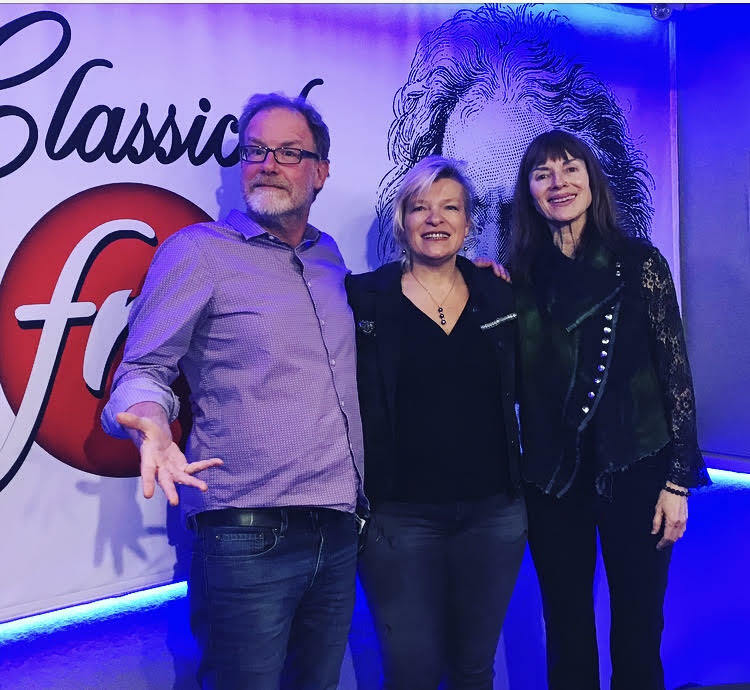 Chef Flora Mikula sat down with Mike and Jean to chat about an major culinary event taking place at Ricarda’s restaurant in downtown Toronto (134 Peter Street at Richmond). Flora Mikula, in partnership with Ricarda’s Executive Chef Julien Laffargue, will be presenting a curated Provence-themed gastronomical menu with select wine pairings. “Goût de France / Good France” is the annual celebration of French gastronomy held across the globe and organized by the French Ministry of Europe and Foreign Affairs. It’s back for the 4th year in Toronto supported by the Cultural Service of the French Embassy. This year’s focus is on socially and environmentally responsible cuisine. Chef Flora is among the few women who have blazed a trail of great success, in the still very male-dominated world of Chefs. She has worked with four Michelin-starred chefs, including the likes of Alain Passard and Jean-Michel Lorrain. Her international career as a chef brought her to work in major cities such as NYC, San Francisco, London and of course, Paris. She opened her first restaurant in 1996 and has been awarded several awards for her cooking. Since the opening of her current restaurant in Paris Auberge Flora, she was awarded Auberge of the year (2013 Pudlowski) and rated the best restaurant by Condenast Travel. Flora is also very active in the cooking world at large, wrote a book about Provençale cuisine, and regularly hosting and/or attending Food TV programs as a food expert. For tickets to “Goût de France / Good France”, please click here. Reservations: 416 304-9134 or [email protected] .